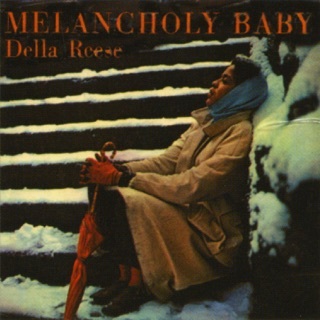 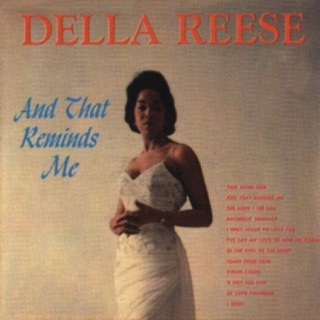 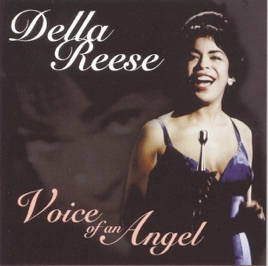 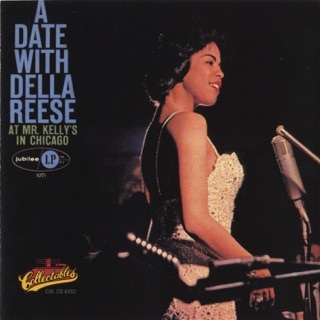 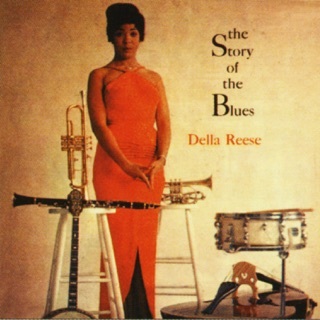 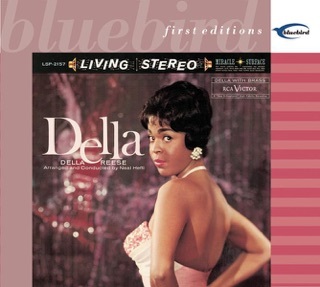 Della Reese became and continues as part of America's music legacy. Truly a "Past Master". 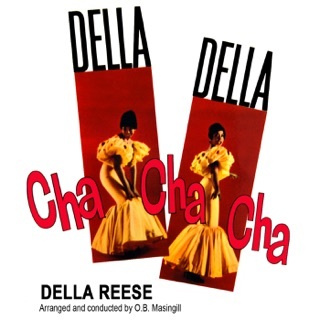 Buy it and enjoy!